Hard drive space: 4GB free hard drive storage Sound card. 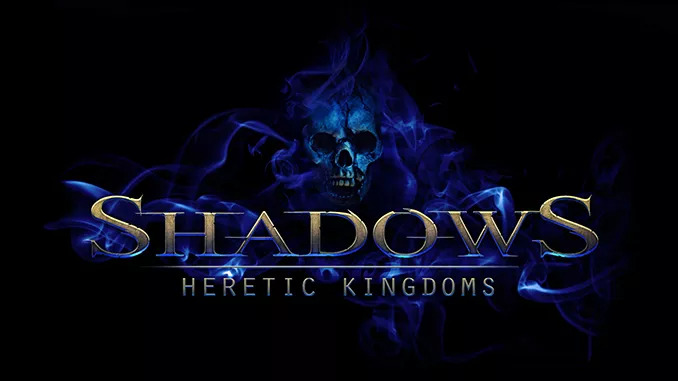 Shadows: Heretic Kingdoms comes in two parts. The first one, Shadows: Heretic Kingdoms Book I: Devourer of Souls, is available right now. The second one, Book II: Age of Demons, is coming soon as a free update. Run patch_shadows_heretic_kingdoms_2.2.1.5.exe to update the game. Note: Please be advised that Windows 10 operating system will receive frequent hardware driver and software updates following its release; this may affect game compatibility.